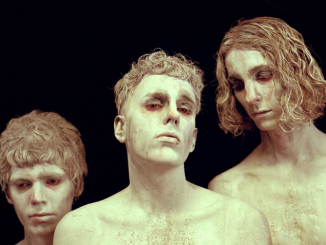 Late last year, Australian psych-pop band Methyl Ethel announced their forthcoming album, Triage out next month. 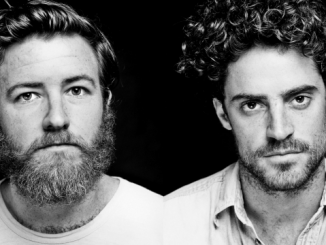 Today, they share the single and accompanying video for ‘Trip The Mains’. Methyl Ethel principal Jake Webb says of the track, “behind every eye-twitch, a depleted mainframe barely pulses. ‘Trip The Mains’ is my moment of short-circuiting.” The video features Webb suspended in time, defying the laws of gravity, and crashing into beds in this abstract fantasy directed by Matt Sav. 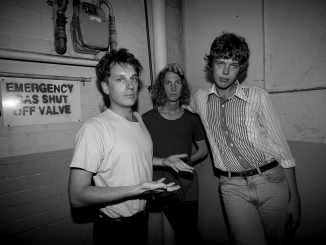 Methyl Ethel will release Triage on February 15 and it marks the Perth, Australia band’s third album. It was written, produced and performed by lead singer Jake Webb, mixed by Marta Salogni and mastered by Heba Kadry. The album was recorded in Webb’s home studio in West Perth and is available for pre-order here. With the creation of this album, Webb felt a sense of closure – completing the triptych of his three releases. Methyl Ethel has always been a surrealist outfit – a dark and obscured expression of life set to the backdrop of dream pop hooks. But Triage is a more reflective album – one that explores the notion of coming of age, only to reference it for the snapshots and passing memories that it has become. Methyl Ethel is the musical project of Jake Webb. As a live band it expands to a five-piece and includes Thom Stewart, Chris Wright, Lyndon Blue and Jacob Diamond. 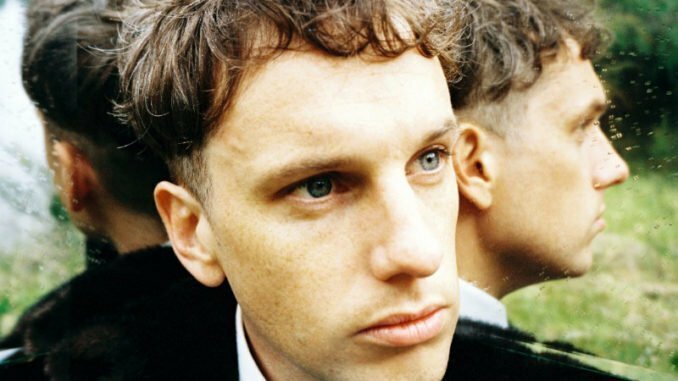 Methyl Ethel has enjoyed phenomenal successes over the last years. In their home country of Australia, ‘Ubu’ became an ARIA Accredited Gold single after landing at #4 in triple j’s 2017 Hottest 100. The band have clocked up over 25 million Spotify streams alone and all of their tour dates in Australia and London since 2016 have sold out. Catch Methyl Ethel on tour this Spring. Visit methylethel.com for ticket details.